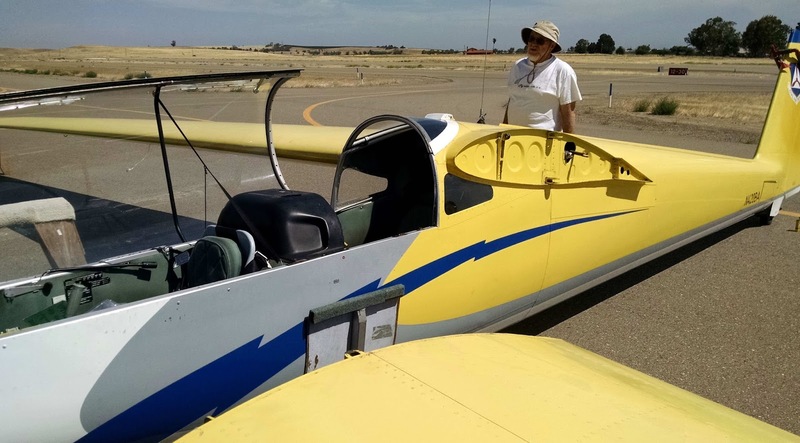 Members of Squadron 188 (Lt Gast, Capt Heinrich, and SM Alexei Roudnev), Squadron 144 (2d Lt Van Henson), and NVWG (Nevada Wing, Maj Bob Semans) met at Byron airport today to have a glider disassembly party. 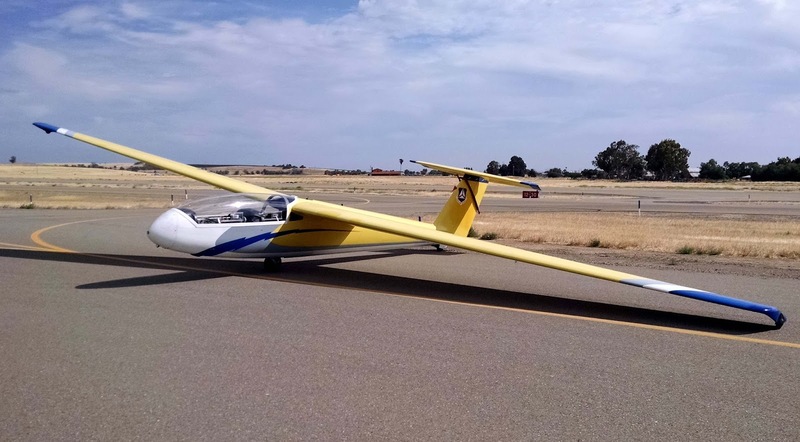 The LET L-23 Super Blanik used by CAP in northern California is headed off to Sacramento for maintenance. 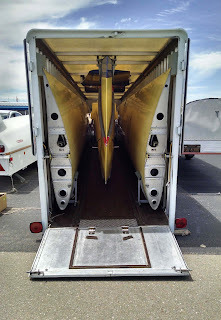 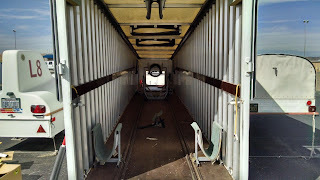 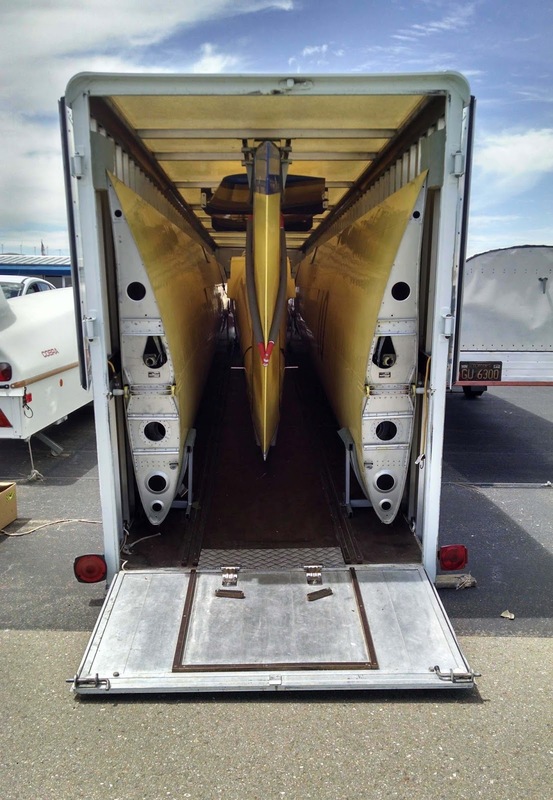 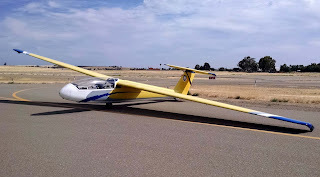 Although the forty-mile trip from its home base in Byron to Sacramento Executive airport would be simple for a powered aircraft, gliders often are transported by road in specialized trailers. 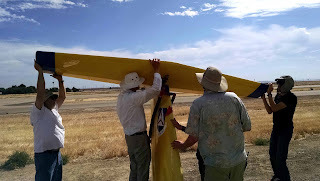 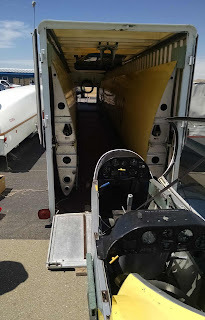 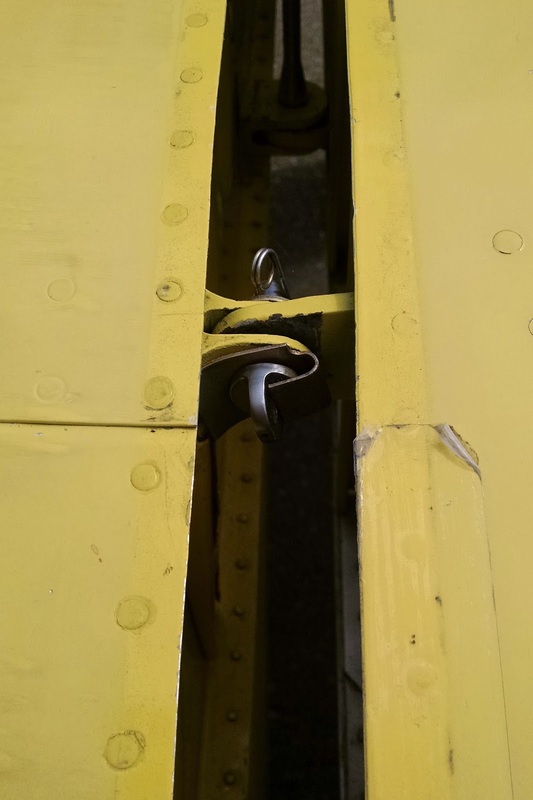 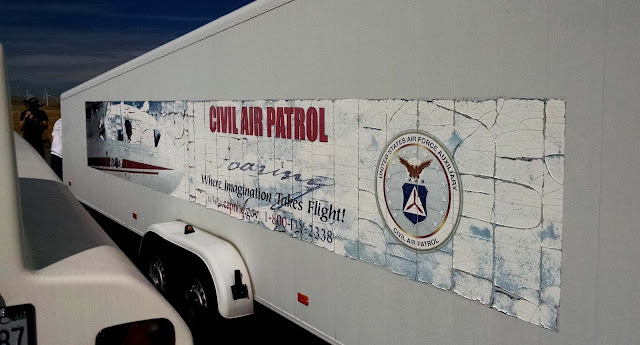 A crew of six, including the 5 CAP members and one member of the local soaring club, disassembled our glider and packed it up in a trailer for the trip to Sacramento, and advanced ground instructor and aircraft manager Lt Gast provided instruction and sign-off to interested members. 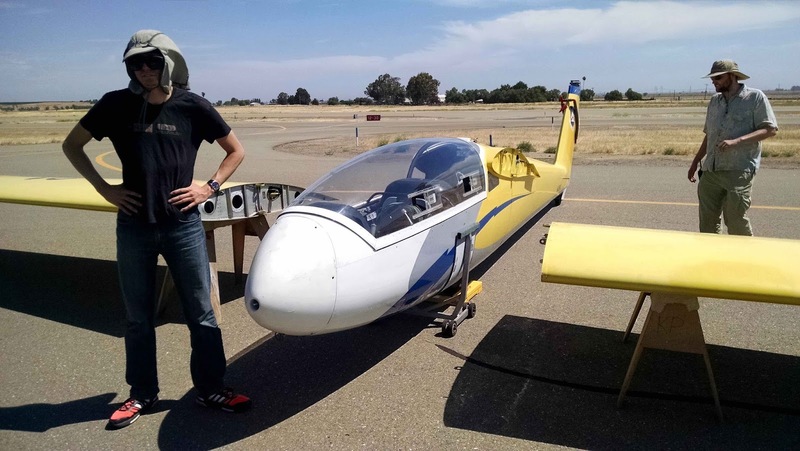 We are, of course, looking forward to the return of the glider because it is far more fun to spend all that time assembling the glider to fly it afterward!